Facebook Marketing Philippines - Syntactics, Inc.
With billions of existing users, ignoring Facebook isn’t an option anymore. 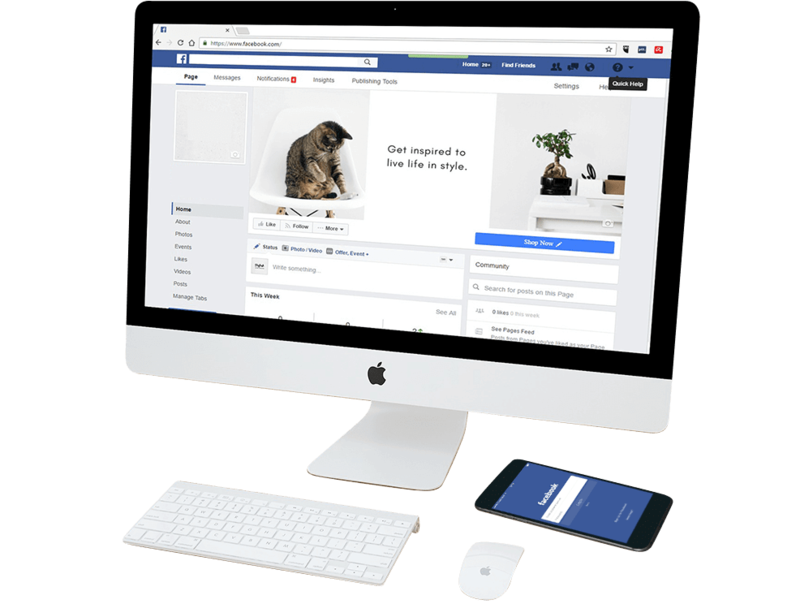 Statistics show that people access Facebook an average eight (8) times per day – giving you eight chances to showcase your product and service in front of your ideal market and to encourage them to take action. Facebook Paid Marketing campaigns are built to optimize growth. With this digital marketing strategy, you’ll experience a guaranteed increase in qualified traffic while also seeing higher conversions and conversion rates through easily measurable Facebook marketing strategies! Whether you’re looking to generate sales directly from Facebook or simply want to promote your content, get you the results you want with our Facebook Paid Marketing services from our company in the Philippines. Does Your FacebookPaid Marketing Team Embody These Qualities? Campaign managers possess technical mastery of the Facebook advertising platform. You can be as hands-on or as hands-off as you want and you will be given total and direct access to your campaign team. Facebook ads services are always structured based on your needs – not ours. Have a team that works for and with your company. You won’t just get clicks,you get conversions. Contact us Now!